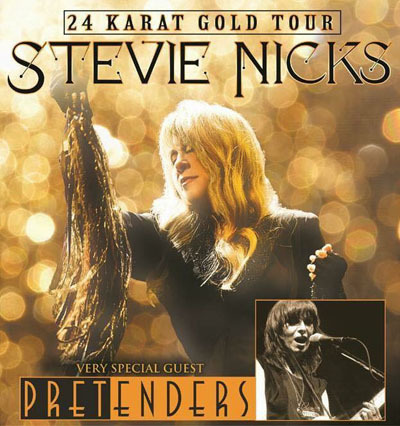 is one of the most well-known and respected performers in the music industry. 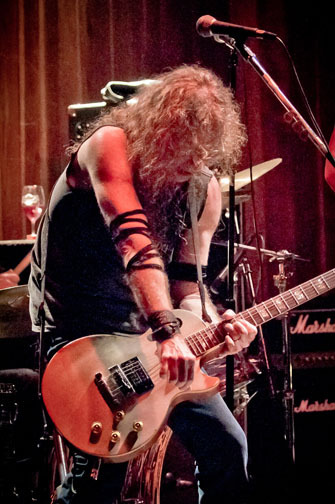 His career as a guitarist, producer and composer has spanned many decades. 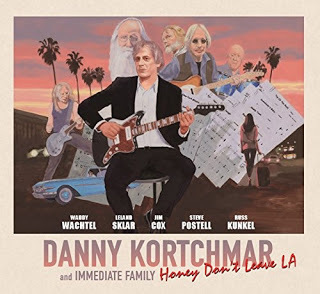 From his early beginnings in the L.A. music scene in the 1970's playing with such artists as the Everly Brothers, Linda Ronstadt, James Taylor, Warren Zevon, Bonnie Raitt, Randy Newman, Don Henley and Jackson Browne - to playing and writing with Keith Richards in the X-Pensive Winos - to his recent work as musical director, lead guitarist and vocalist for Stevie Nicks - he's ventured into such creative fields as composing his own songs and writing musical scores for films. Waddy was born ready....... Ready to Rock It Up! 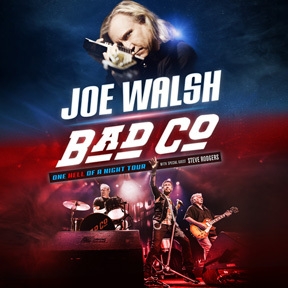 Following Waddy through his musical career, which is an on-going project, is an exploration into the history of Rock 'n' Roll itself. 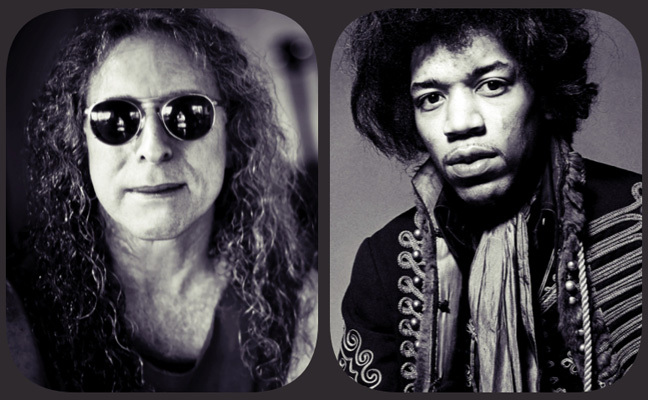 It's also a great example of how one man continues to keep Rock in his soul and gives his music continuously and creatively. 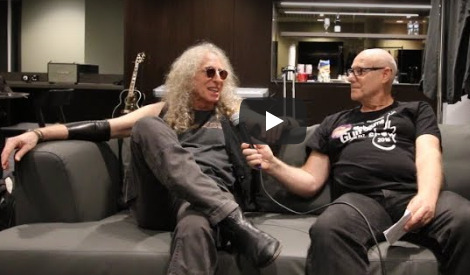 Waddy is not only respected by those in the music industry, but he's treasured and highly valued by all who have worked with him and known him on a personal level as well. 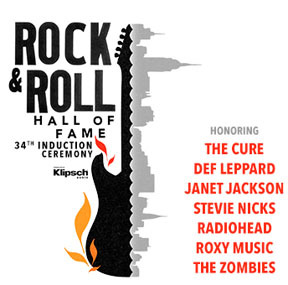 Discography / Credits / Gigs / Songs provides information on albums, movies, TV appearances, tours, etc. on which Waddy has been featured. It also includes many audio and video clips, as well as a section on songs composed by Waddy. Articles / Interviews includes articles written about Waddy over the years as well as interviews with him. Photos and Videos contains a "Brief Photo Bio" which gives a view of some of the projects Waddy has worked on over the years with photos of Waddy performing with various artists. 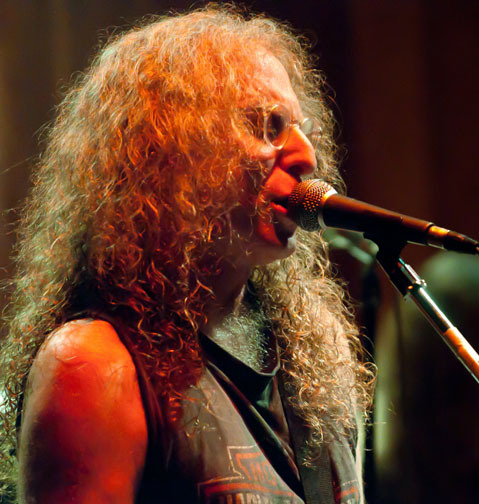 There is a "Photo Gallery" with lots of photos, and also a "video" section where you can check out many videos of Waddy Wachtel performing with various artists. 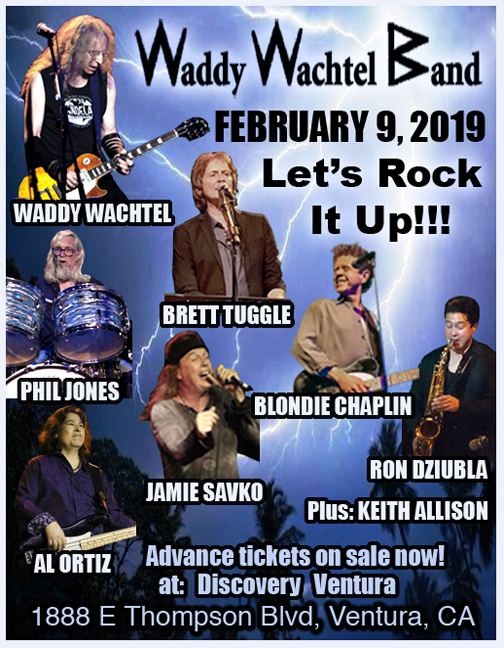 Waddy Wachtel Band includes reviews of past gigs of the Waddy Wachtel Band with photos, videos and set lists, as well as info on the members of the band and special guests who have gotten up on that stage with them. 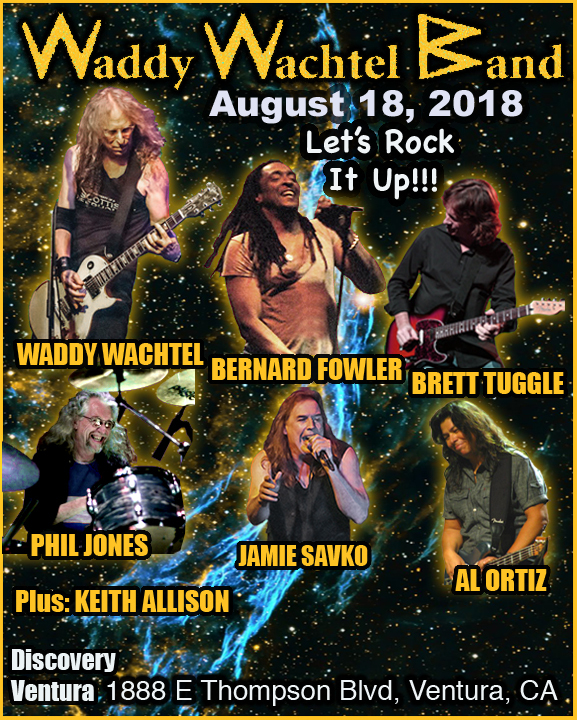 It's obvious that Waddy is not only a great sideman and session player, but he can take center stage as a vocalist as well. 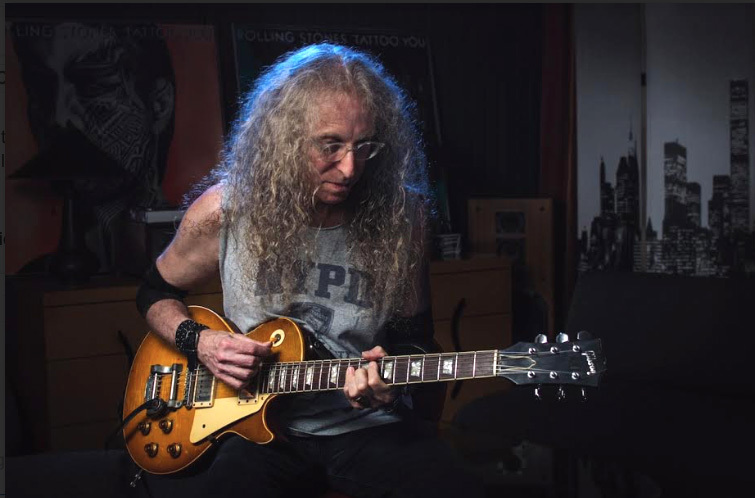 Join Waddy Wachtel at Facebook for more updates and interesting stuff. 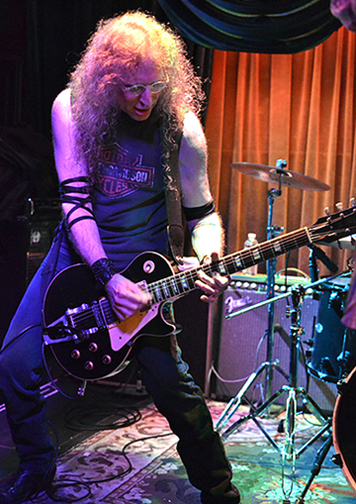 Join the Waddy Wachtel Mailing List to get info sent directly to your email address. 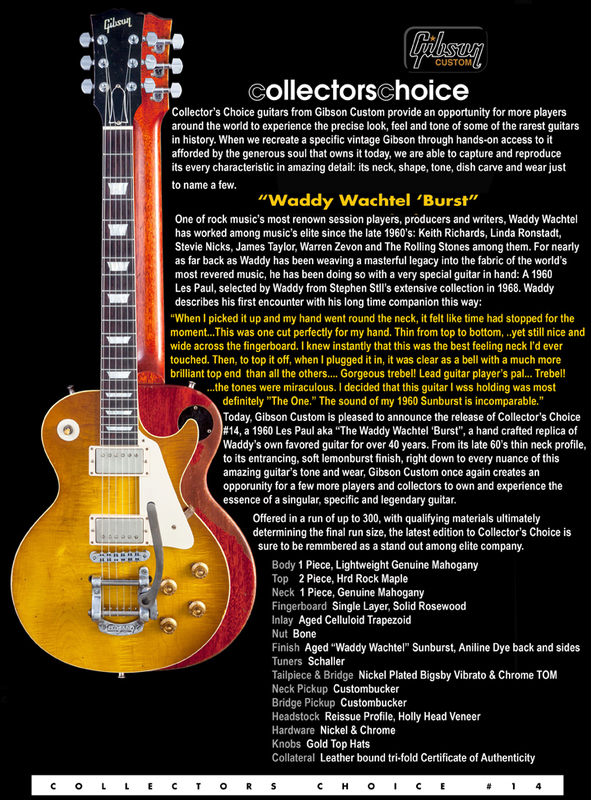 Search the Waddy Wachtel web site for anything specific you're looking for here. 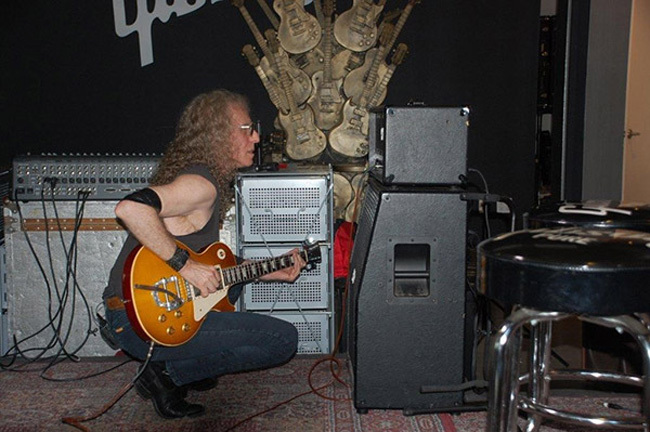 And as Waddy says: "Keep Rockin'!" 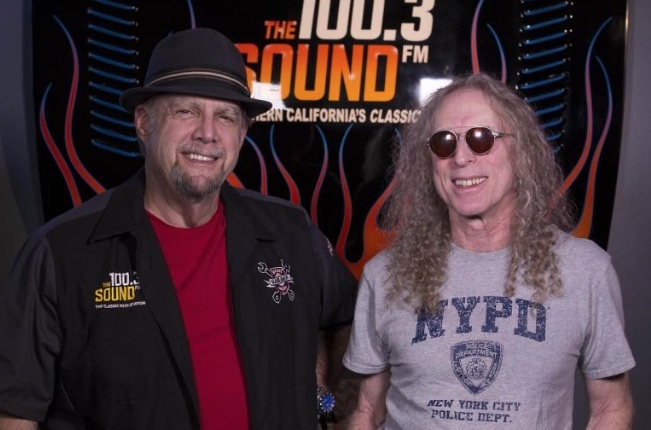 It's a great honor and I'm very appreciative that Waddy has allowed me to create this web site for him - with his continued support and contributions. To us all!!!! !